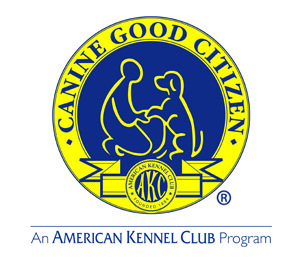 The AKC’s Canine Good Citizen® (CGC) Program is a certification program that is designed to reward dogs who have good manners at home and in the community. 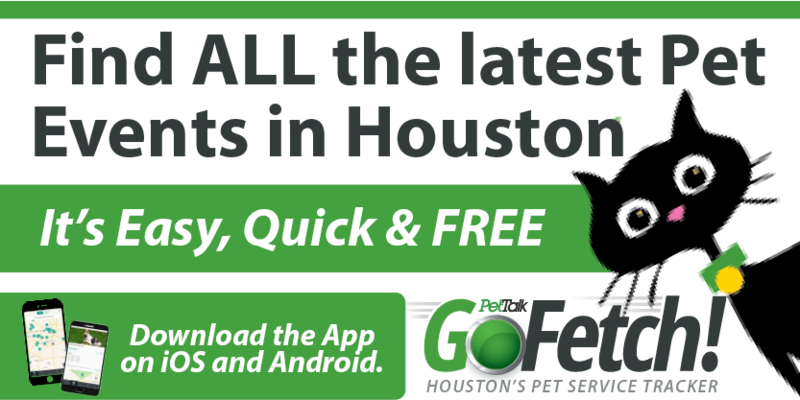 The Canine Good Citizen Program is a two-part program that stresses responsible pet ownership for owners and basic good manners for dogs. All dogs who pass the 10-step CGC test may receive a certificate from the American Kennel Club. Also, this program is rapidly becoming recognized as the standard of behavior for dogs in our communities. 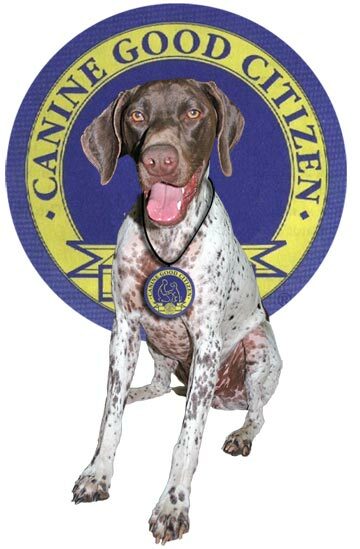 Canine Good Citizen® resolutions have been passed by 18 state legislatures and the United States Senate, insurance companies are starting to use CGC® to insure breeds they would not otherwise insure, and some condominium associations around the country now require that all dogs in the complex have earned the Canine Good Citizen® award. Where can I find classes and take the test? Get Along Little Doggie will be conducting a 6 week Canine Good Citizen Class at Urban Tails, beginning Monday, May 4th @ 7PM. As you can see, basic obedience is a must. If you feel that your pup is already a super star and does not need to practice, you can skip the class and just show up for the test! Don’t let the word “test” scare you. It is really a just another fun activity to do with your dog: More physical and mental stimulation for both of you! All dogs, including both purebred and mixed breed dogs are welcome to participate in the AKC’s Canine Good Citizen® (CGC) Program. Dogs must be old enough to have received necessary immunizations such as rabies vaccines. Owners will sign the Responsible Dog Owners Pledge attesting to having the dog under the routine care of a veterinarian who will work with the owner to determine an appropriate plan and schedule for vaccines and other health care procedures. There is no age limit for the CGC test. A dog is never too old to be a good citizen. Puppies that have completed all immunizations and boosters may be tested. Visit the American Kennel Club website for more information and to find additional classes and/or CGC testing locations.